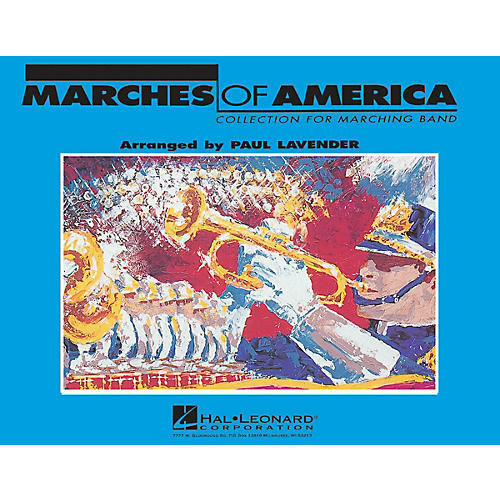 A fantastic collection of 12 of America's favorite marches all from the popular inch.Series One inch. catalog. These easy versions are perfect for parade use or concerts. Includes: El Capitan, H.S. Cadets, King Cotton, Liberty Bell, Manhattan Beach, National Emblem, Notre Dame Victory March, On Wisconsin, Semper Fidelis, St. Louis Blues March, The Thunderer, Washington Post March.